As much as I still like server side rendered HTML, there is some great stuff out there ready to use. 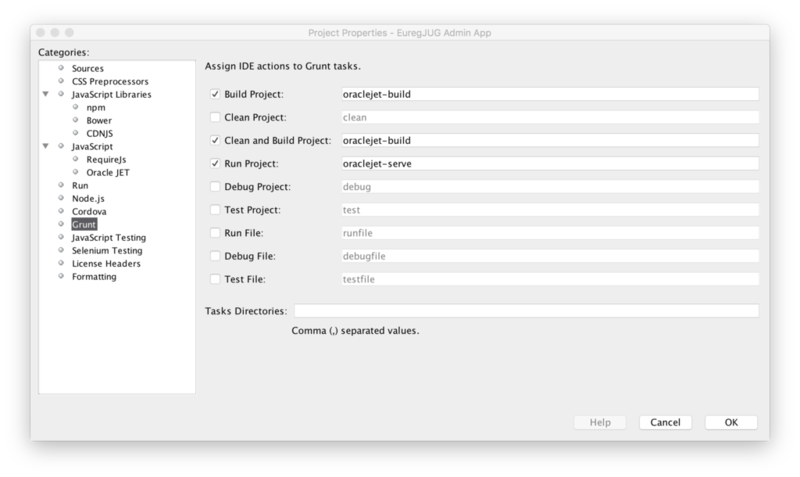 I have written about creating a Anguluar 1 front end for a Spring Boot app nearly two years, so I had to research current options. Alexander Casall did a very good presentation at W-JAX last week which of those techniques is the right choice for you. They both do have very different approaches. ReactJS focuses more on a modern programming paradigm where Angular 2 provides a more complete solution in terms of how one structures an applications, provides dependency injection and so on (On my todo list is an upgrade to above posts, where I will showcase upcoming Spring Framework 5 / Boot 2 with Angular 2). What both Angular 2 and ReactJS are missing for the use case developed during in this series however, providing fast access to a lot of business relevant data, is a set of curated UI components, especially collections and data visualizations. I know, there is great stuff out there, but all must be carefully selected to work together. The sales pitch ends up in “consuming and interacting with Oracle products”. Well, you can do that, too. A new Oracle JET application can be created with a Yeoman generator which comes in various flavors: A basic starter which provides only the basic project structure and an empty page, a nav bar starter that has a responsive side bar and a starter that already provides hooks for going native through Cordova. 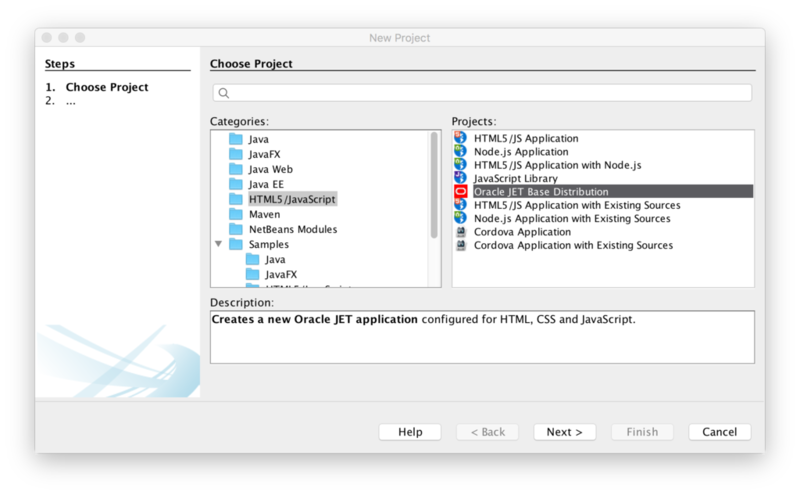 Geertjan has a nice article up, that explains in detail whats new in NetBeans 8.2 for Oracle Jet: https://blogs.oracle.com/geertjan/entry/updates_to_oracle_jet_mooc. I do have a second Oracle JET based application up and running which is the admin backend of my user groups site, available here. This application is build as described above and then deployed to Pivotal CF using the static build pack. 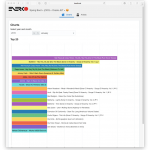 Checkout the full source michael-simons/DOAG2016 here! 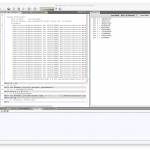 Oracle JET uses Knockout for data binding, which is a prominent representative of a Model-View-View Model (MVV) framework. Notice in the first line how you import Oracle JET modules by the means of RequireJS. The defined function than provides a nested function (artistsContentViewModel()) that creates the actual view model. The view model than is passed to the view. Interesting stuff to see are the ko.observable which are the data bindings. In this demo I make every HTTP call through the jQuery api. There are probably better ways for tables, lists and such, have a look at those scripts, they use the oj.Collection api for the cool table component to achieve the same without the dirty details. This may not be fancy, but it does several things pretty well: It’s accessible, fully translated and easy understandable on the user side and easy enough to implement on developer side. I find the basic architecture well thought through, highly extensible (I did it with several Spring collections apis and more) and excellent documented. 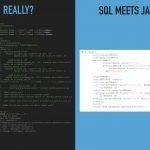 In 5 posts I walked you from setting up a skeleton Spring Boot project that provides a database connection or connection pool and a jOOQ context to creating an Oracle Database inside a container for developing and integration purposes to advanced analytic queries and in the end, showed one way to provide a UI. After 5 posts we end with a decent looking, database centric but not database dependent web applications. In all steps I opted for the tools that make my life as a developer easier, facilitate the features I already payed for and help my customer to achieve their business goals. There are several possible deployment scenarios: Run the application on Pivotal CF, get yourself a PostgreSQL database from the marketplace. You just have to push it. Put your frontend on some CDN. Or also on CF with the static build pack. If you need an Oracle database, maybe Amazon RDS is the right choice for you. It doesn’t take much effort to run a Spring Boot application on Amazon EC2. Do you prefer getting your Oracle Database right from the vendor? I once was in a talk by both Bruno and Josh who deployed a Spring Boot application to the Oracle Cloud. Regarding your database: I still love coding in Java. Even more so with Java 8. But why not using parts of all the awesome analytic functions my database, for example PostgreSQL and Oracle, offer? Both support fantastic spatial queries, XML and JSON. 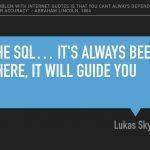 Maybe you already have relational database knowledge in your company: Use it! Get rid of bad practices putting everything into the database, but use it for what it was designed for. Don’t reinvent the wheel. Last but not least: If you have the time and ambition, try out new features (not only in the front end). Implement stuff yourself. It’s fine. Learn. But if you have a project goal, maybe a prepackaged structure for a client side web application is enough and something like OracleJET is of value to you as well. Thank you so much for your attention and reading so far. The demo project and the talk have been in the making for about 6 months. We actually use most of it inside new projects (not the OracleJET part yet) and it was time well invested researching that stack. Thank you, nicely done. What, if anything, are you doing for authentication and authorization for this combination of technologies? I have an OracleJET site live at http://admin.euregjug.eu, the sources are here: https://github.com/euregJUG-Maas-Rhine/admin. 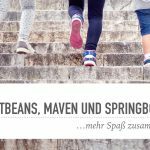 I use OAuth agains a Spring Boot Backend, here’s the part getting the token: https://github.com/EuregJUG-Maas-Rhine/admin/blob/master/src/js/appController.js#L77-L92 and here I’m using it: https://github.com/EuregJUG-Maas-Rhine/admin/blob/master/src/js/viewModels/events.js#L44-L50 through standard OJ-Collections-means. Thank you Michael. I will take a look. Wow, thanks a lot for that feedback, Carl!